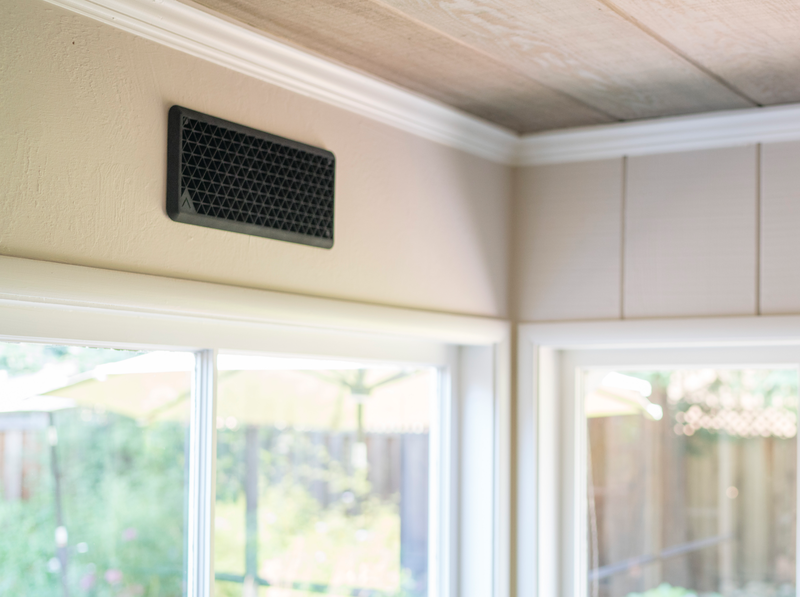 We’re excited to offer you this exclusive, limited-time opportunity to get the Alea Air™ Starter Package at a nearly 50% discount. This package will sell for $746 once this limited-time offer expires. Alea orders placed today are planned to ship Spring 2019. 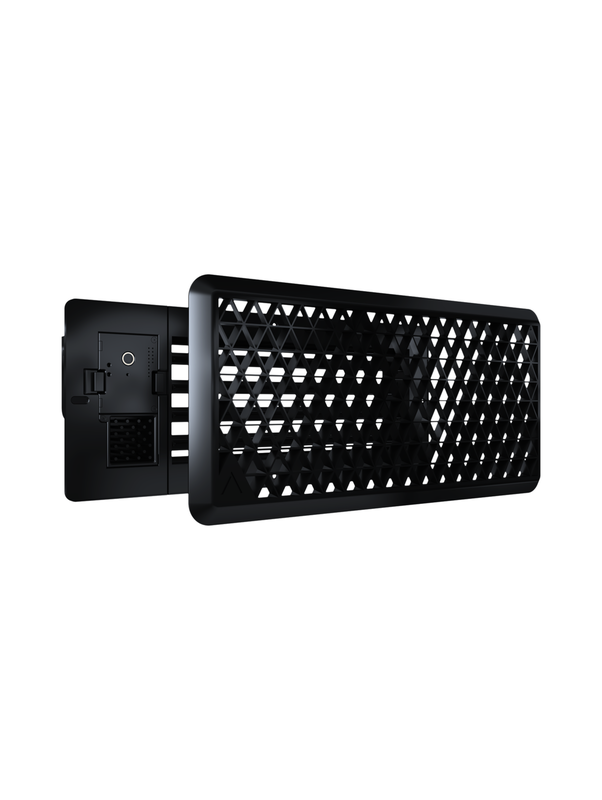 3 x Alea Air vents (includes the option of black or white color grille vent cover). 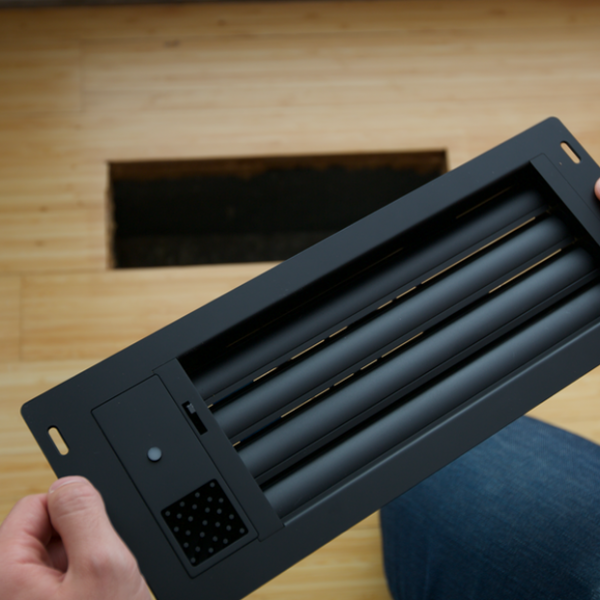 After you have selected your 3 vent sizes from the pull-downs below the “ADD TO CART” button will be actionable. 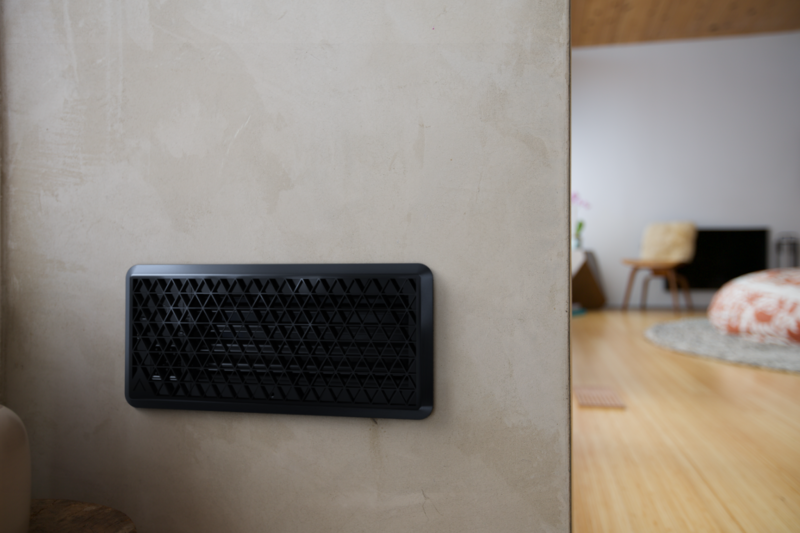 If you select the “I’ll decide later” option we will follow-up directly with you prior to shipping to get your desired vent size(s). 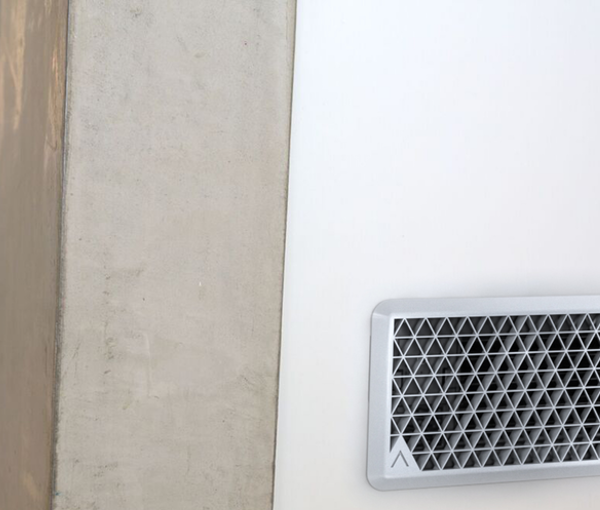 3″ x 10″ Alea Air™ vents do not include Energy Harvesting technology for extended battery life (a discount of $10 will be applied for each 3″ x 10″ vent ordered). iOS 9.0+ or Android 4.4+ smartphone. Mobile app is required to setup, monitor, and control Alea.